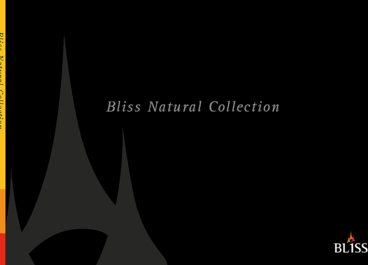 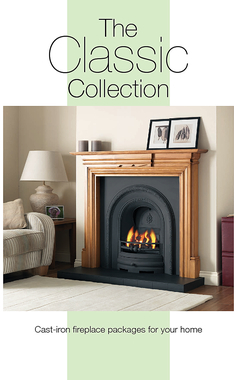 Welcome to our brochure collection. 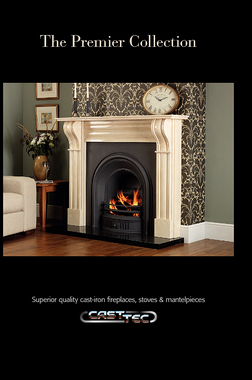 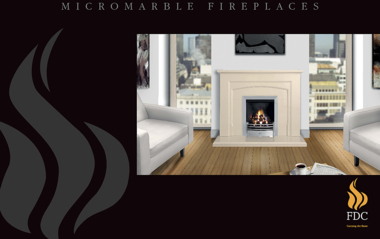 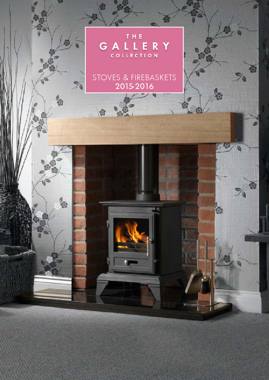 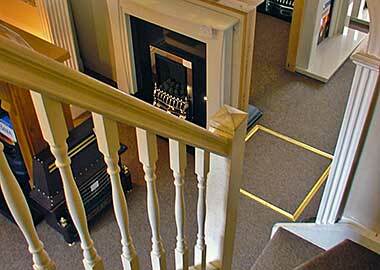 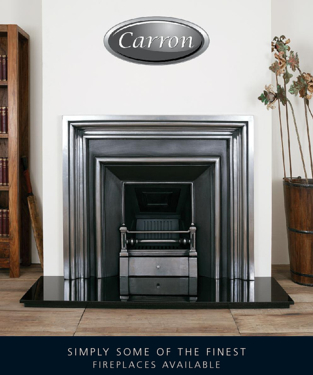 Here you can browse through a vast range of products by market leading manufactures including: Gas Fires, Electric Fires, Marble Fireplaces, Wooden Fire Surrounds, Cast Iron Fireplaces, Gas Stoves, Multi Fuel and Wood Burning Stoves. 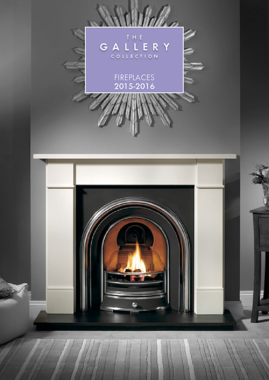 All of the products contained within this range of brochures are available to order and prices are available upon request. 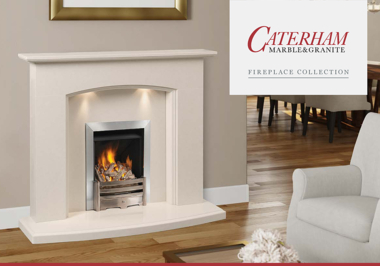 If however you cannot find the product(s) you are interested in then please contact one of our team, on 0115 916 6001, who will assist you with your enquiry. 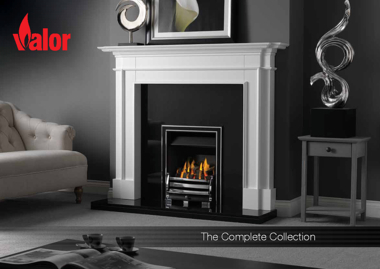 We hope you find these brochures informative and inspiring and give you. 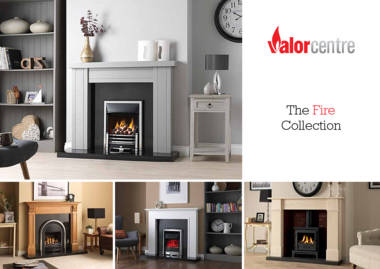 A Burning Passion For Beautiful Design.